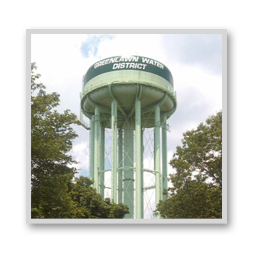 Jim Logan has been a water commissioner with the Greenlawn Water District since 2000. 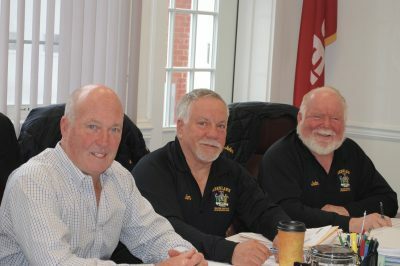 A lifelong resident of Greenlawn, he has been a member of the Greenlawn Fire Department since 1974. Jim has also served as Chief Fire Marshal of the Town of Huntington and Head of the Fire Prevention Bureau. 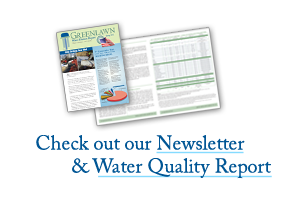 A lifetime resident of Greenlawn and proprietor of a local business, John McLaughlin has been a water commissioner with the Greenlawn Water District since 1996. John proudly served his country in the United States Army from 1969-1971, including a tour of duty in Vietnam.